When the evil Dark Queen kidnaps both your best buddy and the lest looking girl this side of the Mazanian Star Cluster â€“ what are you gonna do about it? Are you gonna cry? Hide? Call the Starcops? No way! 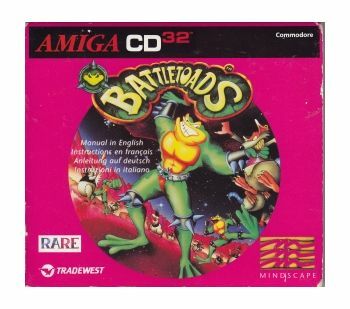 Because youâ€™re a Battletoad and Battletoads donâ€™t cry, hide or call for help. 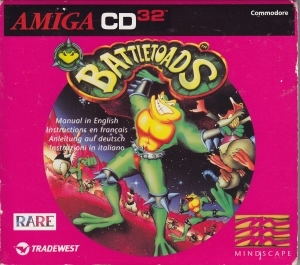 Battletoads get real MAD and then they get even!Instructions included.